Payment system and virtual currency Ripple is now taking payments in physical cash, thanks to a deal with ZipZap, and SnapSwap. ZipZap, a service that allows people to complete online transactions by paying in cash at selected locations, has partnered with SnapSwap, which is a gateway onto the Ripple network. SnapSwap already enables people to make payments from their US bank accounts into Ripple, and to draw it out again using Dwolla. Ripple has 12 gateways for its network, which allow funds to enter and exit the system from the world of fiat currency. There was also a Bitcoin Bridge, announced in July, which enables anyone using the Ripple system to exchange money with merchants accepting bitcoin, via a Ripple wallet. Users of this Bridge can make a payment to a bitcoin merchant using any currency, including fiat, and the merchant will receive the payment in bitcoins. However, this now enables people to put money onto Ripple’s payment system with nothing other than cash – and accounts with SnapSwap and ZipZap. Representatives from Ripple Labs were unable to tell CoinDesk today how many units of ripples (the organization’s virtual currency) have thus far been given away. 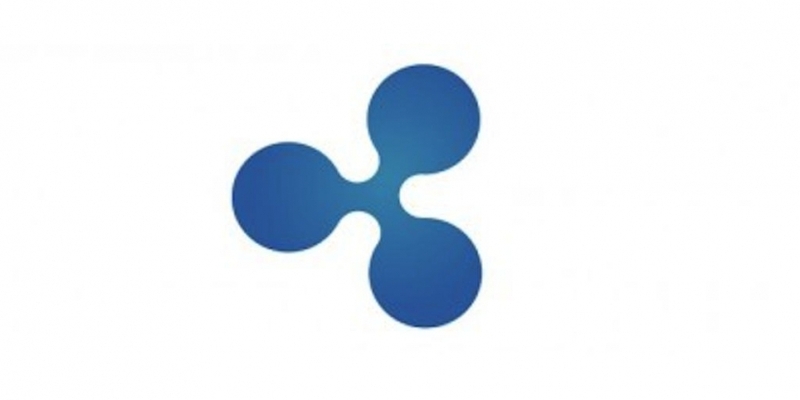 Under plans originally announced by the firm, 20% of the 100 billion ripples pre-mined were retained by the founders, while the remainder were to be given to the community in stages to encourage Ripple’s growth. The partnership announcement coincided with Ripple Labs’ first developer conference, which takes place at the Money2020 conference this week.